Situated in vibrant and diverse Kemp Town, just 200 metres from the seafront and within a few minutes' walk of all the City's major attractions, including the Royal Pavilion, British Airways i360, Brighton Pier and the famour Lanes; No. 27 Brighton is the ideal base for your visit. The famous Lanes shopping area is a 10-minute walk away. Brighton Marina is a 25-minute stroll away along the Marine Parade. 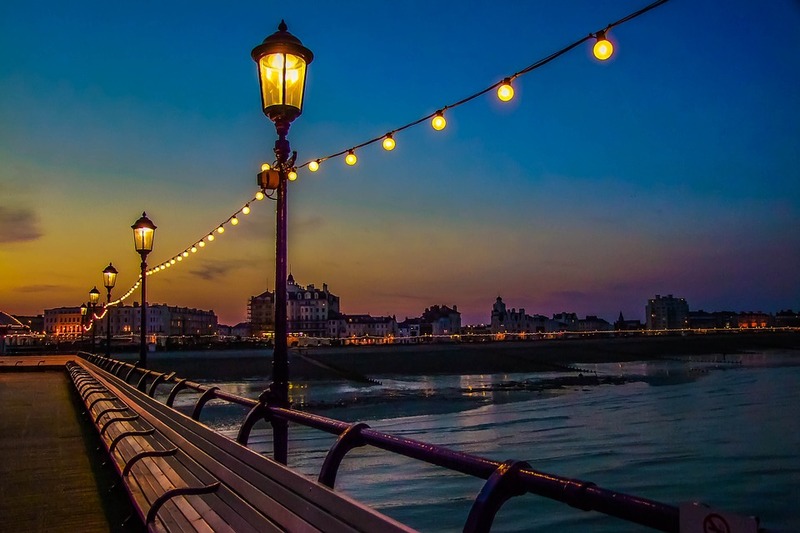 Brighton is an exciting and cosmopolitan city, and whether you are here for business or pleasure we’re here to make sure that you to get the most from your stay. With a variety of events taking place throughout the year including Brighton Fringe, Brighton Marathon and Brighton Pride, there is sure to be something for everyone.